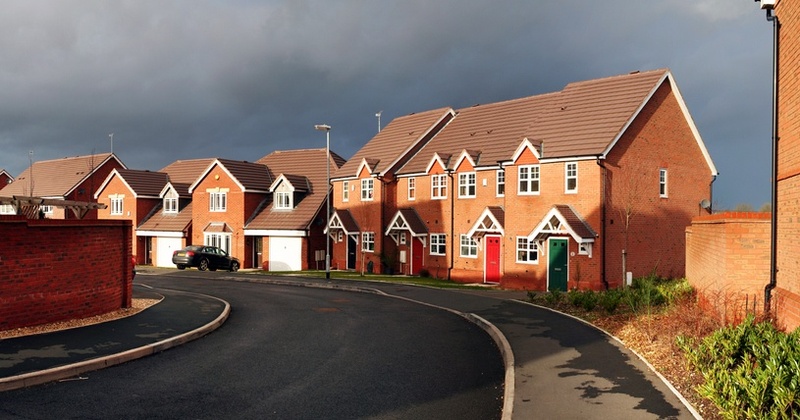 A House of Commons Committee has today published a report calling for leasehold reform. Their inquiry, which sought to build on the Law Commission’s programme of work, calls for a more extensive overhaul of the leasehold system. We have been calling for the abolition of leasehold for many years now. Working alongside other campaign groups we have been highlighting how unfair the leasehold system is and offering advice for consumers. In 2017 we reported the true scale and shocking practices in the leasehold property market in our Homes Held Hostage report. Following that report we have seen Government acknowledgement that the leasehold system is not working in consumer’s best interests and need to be reformed. But proposed reforms have not been comprehensive, slow to materialise and failed to acknowledge the problems faced by existing leaseholders. In their report today, the Committee of MPs, who received over 700 written submissions and held hours of evidence sessions, put the focus back on existing leaseholders who have found themselves living in unsellable and un-mortgageable homes. It highlights the prominence in recent years of the fact some developers imposed onerous—predominantly, 10- and 15-year doubling—ground rent terms in the leases of new build flats and houses, leaving some leaseholders unable to sell their properties or re-mortgage. But it also highlights the problem of high and opaque service charges and one-off bills, unfair permission charges, alleged mis-selling of leasehold properties by developers, imbalanced dispute mechanisms, inadequate advice services, and unreasonable costs to enfranchise or extend leases. What are the committee proposing? It may seem like technical legal language, but there are few things more important about your home than whether it is freehold or leasehold. It makes the difference between owning your own home outright, and having a landlord and a ticking time bomb as your lease gets shorter. The Committee recommends that commonhold should become the primary model of ownership of flats in England and Wales as it is in many other countries. This third form of property ownership is already possible in England and Wales – but it is rarely used. Commonhold allows both flats and houses within a block or an estate to be owned freehold and it is not time-limited as is the case with leasehold. Investigations should be made by the Competition and Markets Authority into mis-selling in the leasehold sector – where buyers of leasehold properties were not made aware of the implications of this form of ownership or the onerous provisions in their leases. Developers and estate agents should have clearer documentation going forwards when selling leasehold properties, outlining the length of a lease and any ground rent, permission fees and the ultimate price of buying the freehold to prevent any confusion for home buyers. New legislation should be introduced to remove ground rents in existing leases or at least introduce caps at 0.1% of the present value of the property. Ground rents in new properties should be set at a “peppercorn” or zero financial value. The Committee also suggests service charges should be clearly broken down into the individual parts that make up the overall charge so leaseholders can clearly see what they are paying for and to avoid the possibility of paying for services that are not relevant or provided. With a leasehold property, the landlord (the freeholder) takes care of the common areas of the building and often charges ground rents and service charges within the lease. Other recommendations include the introduction of legislation to restrict “fleecehold” permission fees that the committee is calling “excessive” and “exploitative”. These relate to fees that owners of freehold houses on new estates have to pay to a third party management company for remortgaging or altering their own freehold home. The committee also calls for enfranchisement (buying the freehold or extending leases) to be simplified and less costly. Plus, low interest loans and Help to Buy schemes for leaseholders should be introduced to help leaseholders who want to extend their leases but cannot afford to. But reform is unlikely to come soon. There are a number of parties that will be impacted by reform and the implications and compensation packages required could be extensive. So, when the Government does eventually get time in the legislative timetable to change the law, the process is likely to be long and complicated. If you need advice with a current leasehold problem, find out how we can help you by becoming a member of the HomeOwners Alliance.